12", 15" and 20" inch HTV! Note: Easyweed has up to 1/2" of variance in the rolls from the manufacturer. 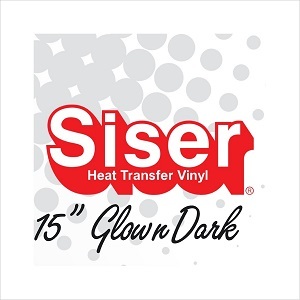 11/9/2018 – What is the best vinyl to use when using HTV on jean jackets? Response From JSISigns: Almost any htv we sell works great on a jean jacket. 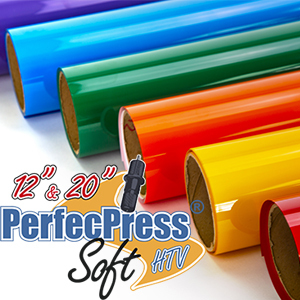 Perfecpress Soft HTV is the most popular followed by Poliflex Premium. Personally I like how the Poliflex feels the best. From Keisha Lowe of ORLANDO, Florida on 3/20/2019 . From T Mooney of Apalachin, New York on 1/9/2019 . This eayweed actually was easy to weed. The shirts I made came out great! From Leslie Wells of Olive Branch, Mississippi on 12/18/2018 . From Evelyn Langston of gainesville, Georgia on 11/30/2018 . User friendly. The name speaks for itself 'easy weed'. From funz graphics of Charlotte, North Carolina on 11/27/2018 . Easy to use. One of the best HTV available. This will always be my 1st choice.